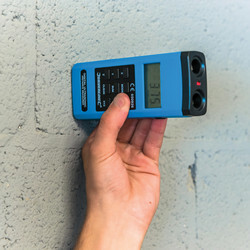 Pocket-sized digital range measure. Laser aiming and comprehensive digital display. 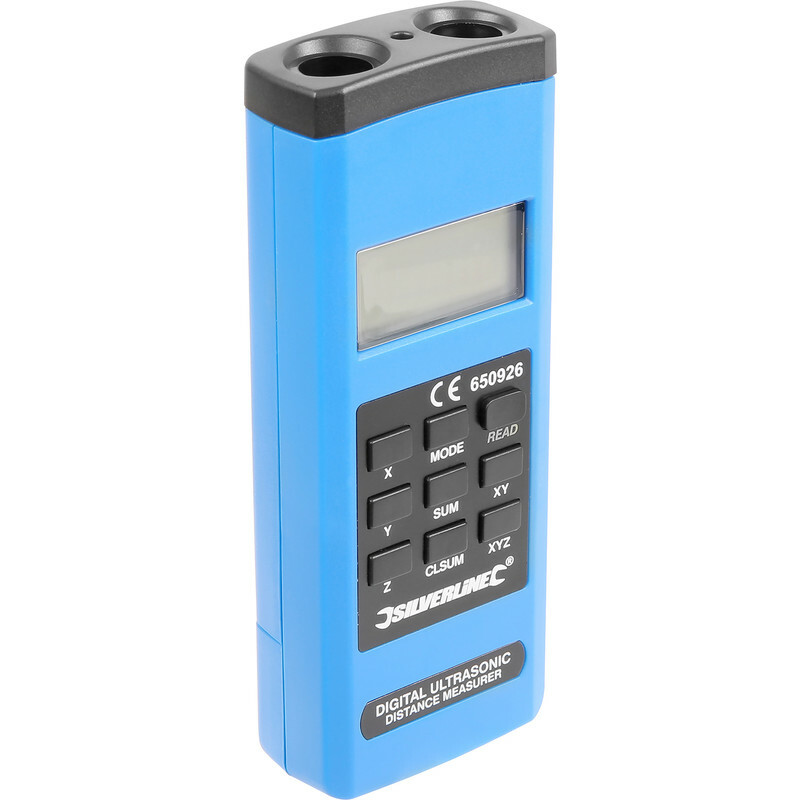 Calculates length, area and volume with individual measurement recall. Range 0.55 – 15m, imperial and metric. Accurate to +/- 0.5%. 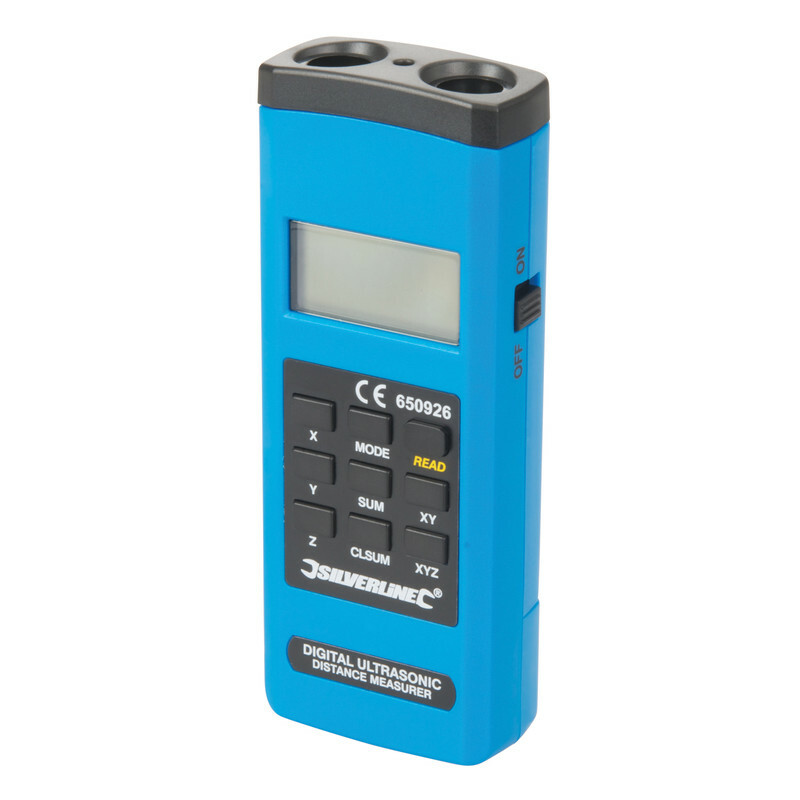 Continuous measuring function with memory. Requires 1 x 9V battery 38240 . 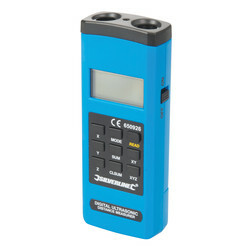 Digital Range Estimator is rated 2.3 out of 5 by 3. Rated 1 out of 5 by Anonymous from Doesn't work I bought this product from tool station last week and it repeatedly displays the error code when being used. I am going to swap today hopefully the replacement will work.